Lenovo has today added new hybrid system to their range in the form of the Lenovo Yoga 700 that is equipped with a 14 inch IPS 10-point touchscreen display providing users with a resolution of 1920 x 1080 pixels. 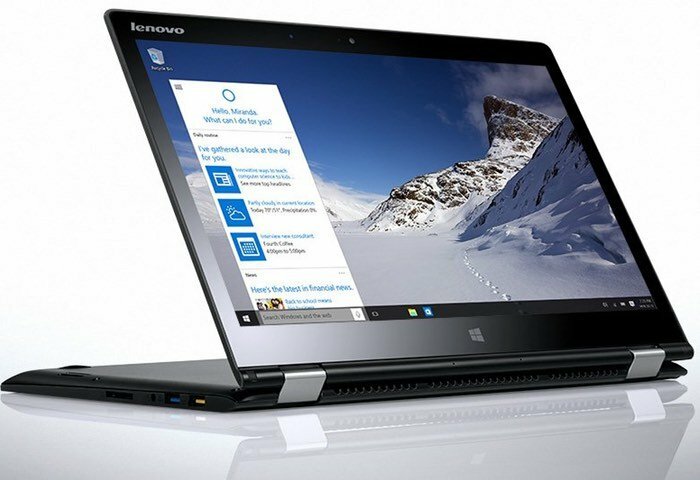 The Lenovo Yoga 700 is powered by a Intel 6th Gen Core i7 processor and optional Nvidia GeForce 940M graphics card starting at $799, or if your budget will not stretch quite that far systems are available from $649. Avid travellers who need a thin and light option will find the 11-inch YOGA 700 as the ideal travel companion, while the 14-inch option packs powerful performance for those who need additional speed and reliability. Both options come with a responsive 10-point multitouch Full HD (1920 x 1080) IPS display and Dolby DS1.0 Home Theater certified stereo speakers, allowing users to enjoy crisp visuals and clear sound whether working in a café or streaming a favorite show at home. For more information on the new Lenovo Yoga 700 jump over to the Lenovo website for details via the link below.